Lawyer Holger-Erik von Harpe grows up in Lower Saxony. After his military service close to Bremen he studies law at the University of Bielefeld. He completes his legal clerkship in the district of the Higher Regional Court in Hamm. Afterwards, he works for nearly two years as a lawyer for the Employers’ Association for Wholesale Trade, Foreign Trade and the Service Sector (Arbeitgeberverband Großhandel, Außenhandel, Dienstleistungen e.V., AGAD) in Essen. In 2012 he decides to move back to Lower Saxony and starts working with MAHNE I GERMANN. 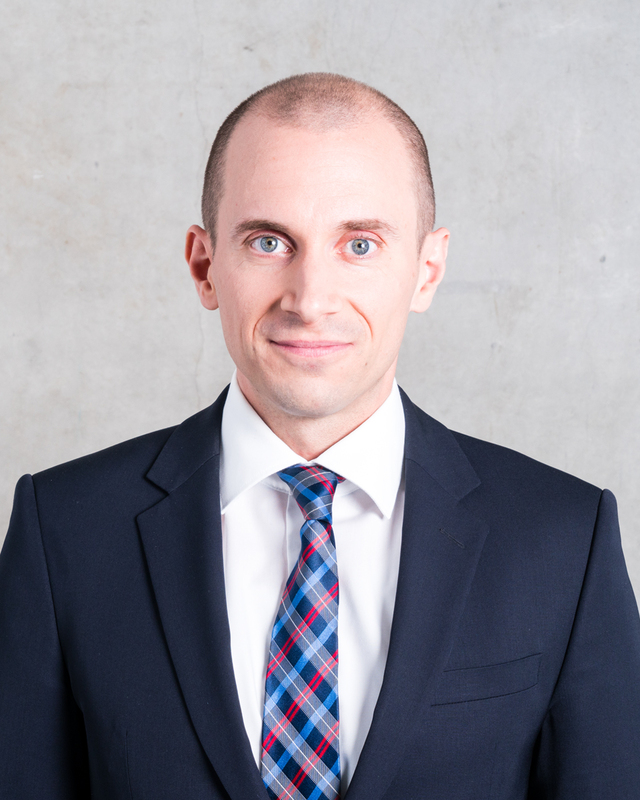 Lawyer Holger-Erik von Harpe is specialised in Civil Law, focusing primarily on Labour and Employment Law issues. Whilst working for the Employers’ Association for Wholesale Trade, Foreign Trade and the Service Sector he has gained in-depth experiences in all matters of Individual and Collective Labour Law, which he continuously extends. Especially when advising in complex matters such as restructurings and corporate transactions he contributes his expert knowledge to our team. Since he started working as a lawyer, his particular further interests lie in the fields of IT and Computer Law.